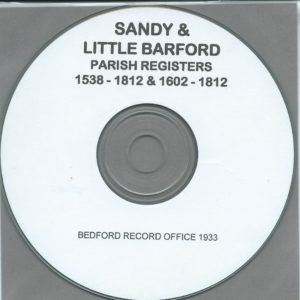 View cart “Richmond, Surrey Parish Registers 1720 – 1780 CD” has been added to your cart. 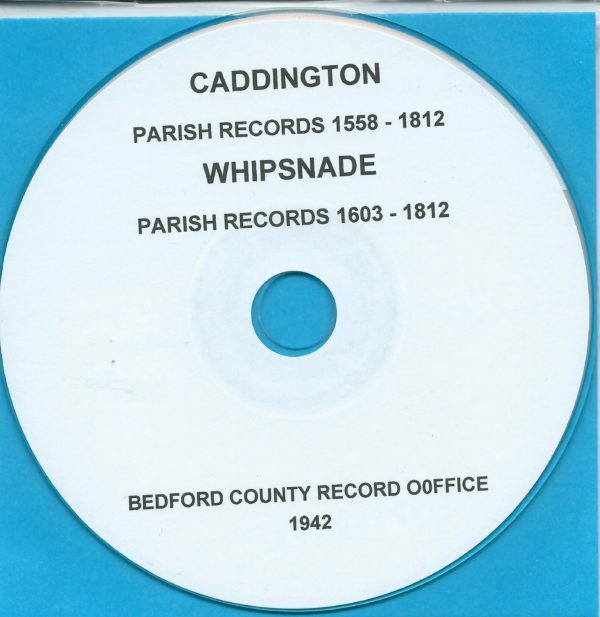 The Parish Records for Caddington & Whipsnade, Bedfordshire covering the following years. 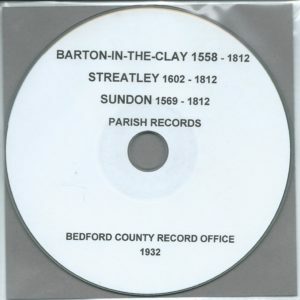 From a Bedfordshire County record Office Publication of 1942. 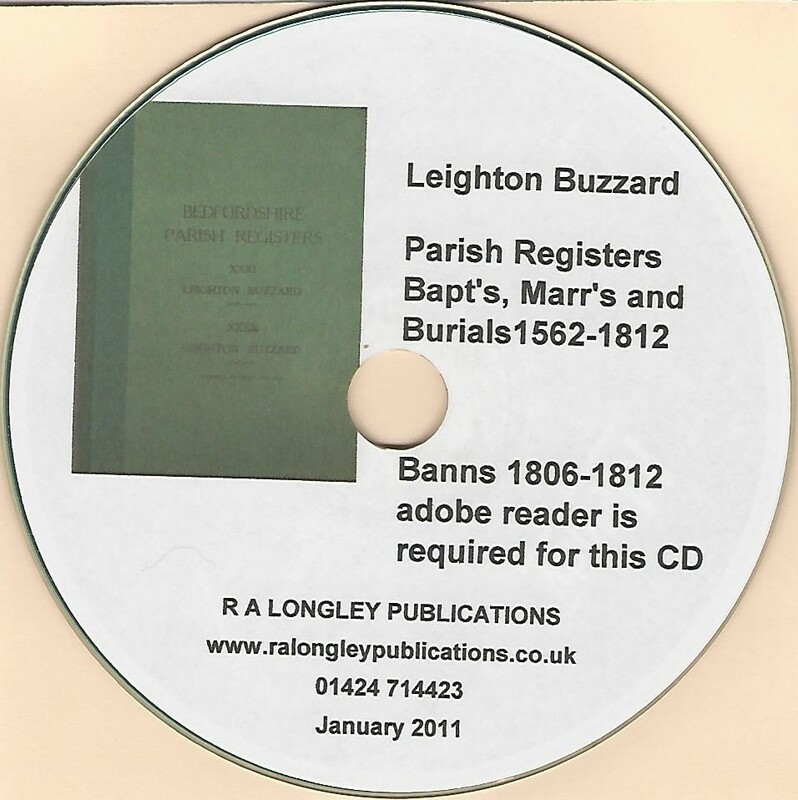 These records can be found in the public domain. 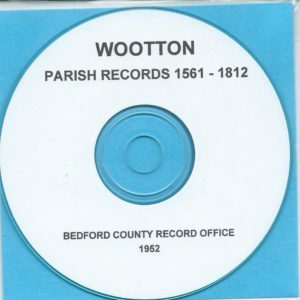 the parish records for Caddington [1558-1812] and Whipsnade [1603- 1812] reproduced on CD.